Dr. Charles E. Booth preaching the 49th Pastoral Anniversary of Bishop Jerome H. Ross. Booth was the senior pastor at Mount Olivet Baptist Church in Columbus where he preached for more than 40 years. He died while in hospice care, Tamara Hartley, a former executive assistant and office manager at the church, told NBC4i. 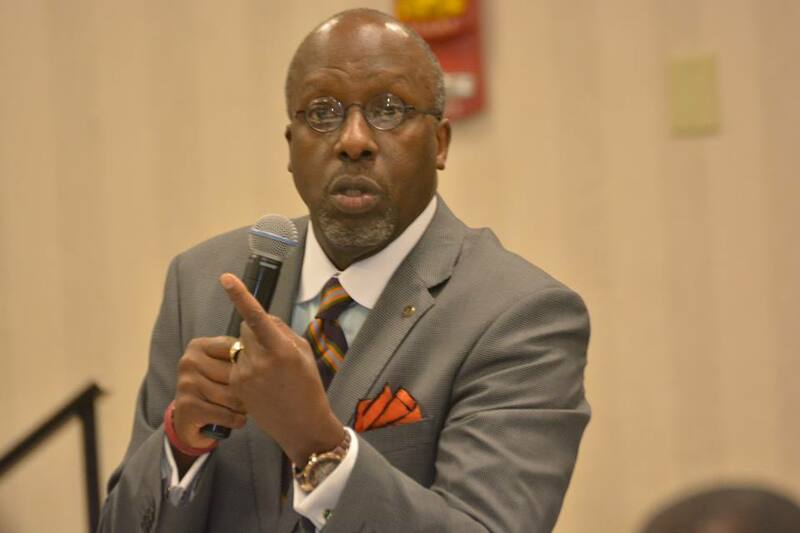 On Monday, as local and national leaders remembered him, Booth’s church shared a clip of their late pastor preaching about the importance of prayer for Christian leaders shared at the 49th pastoral anniversary of Bishop Jerome H. Ross. “Your power is not in your ability to use cute and tricky phrases. Your power is in your prayer life. ... And I’m not just talking to preachers, I’m talking to deacons and anybody else who is really serious about your spiritual power. If you want power, examine your prayer life. If you ain’t got a prayer life you ain’t got much power,” he said in the clip from the 2015 sermon.